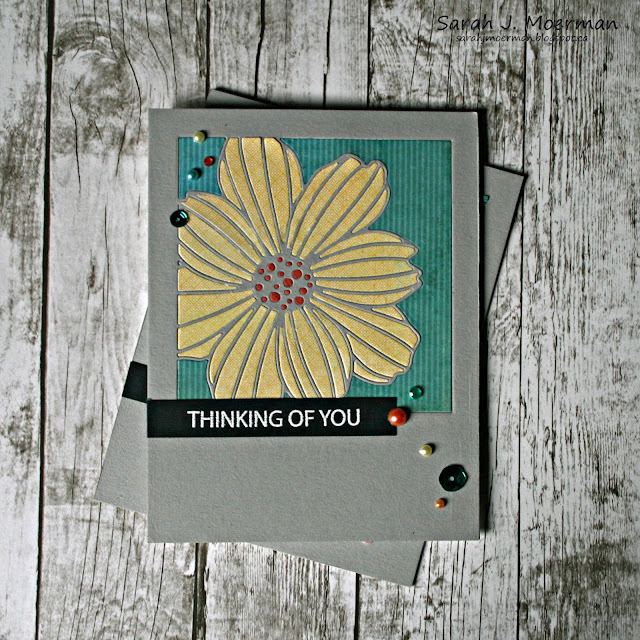 I'm popping by to share a card featuring the gorgeous Simon Says Stamp Cosmos Background Stamp and to announce the winner of the now SOLD OUT Simon Says Stamp March Card Kit: Choose Joy. 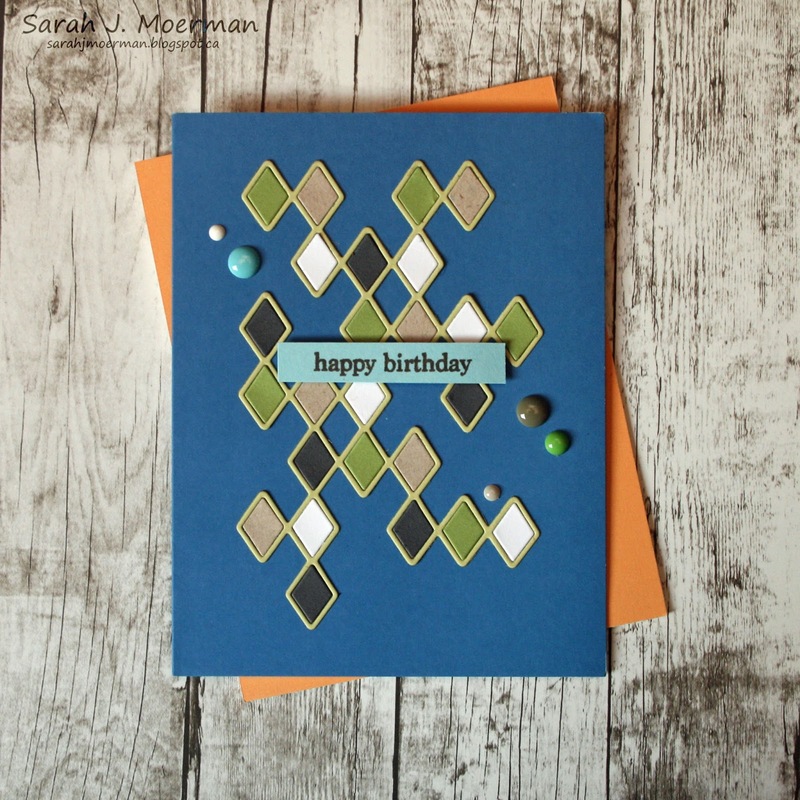 I stamped Simon's Cosmos Background Stamp onto Neenah Desert Storm Cardstock with Simon's White Pigment Ink. Once dry, I coloured the image with Prismacolor Colored Pencils. 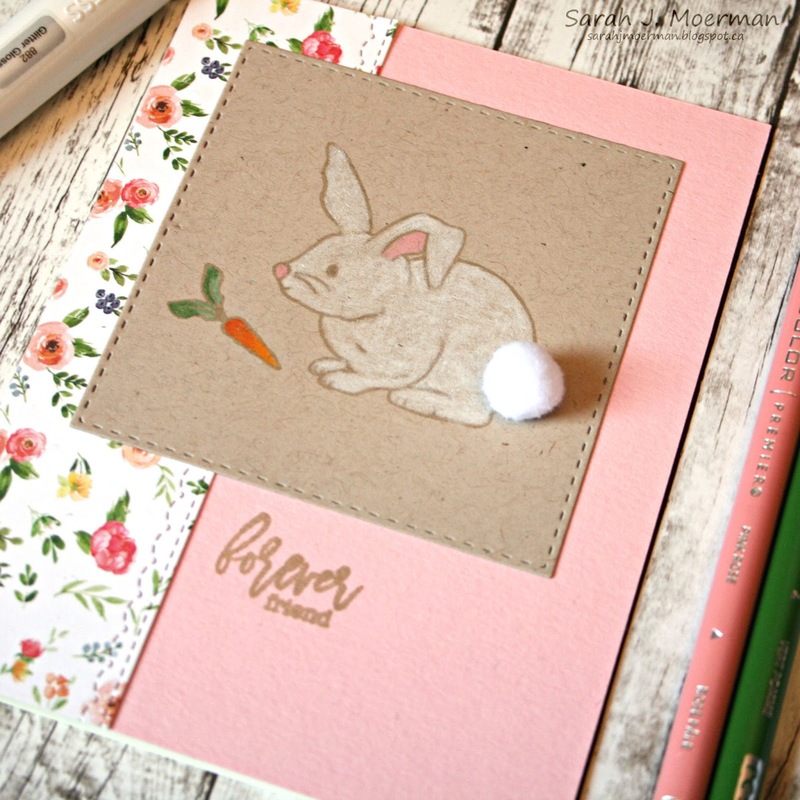 Once the image was completely coloured, I put it back into my MISTI and stamped it again with Simon's White Pigment Ink to recover any of the detail that was lost while colouring. This image is so striking that I didn't want to cover it up too much. 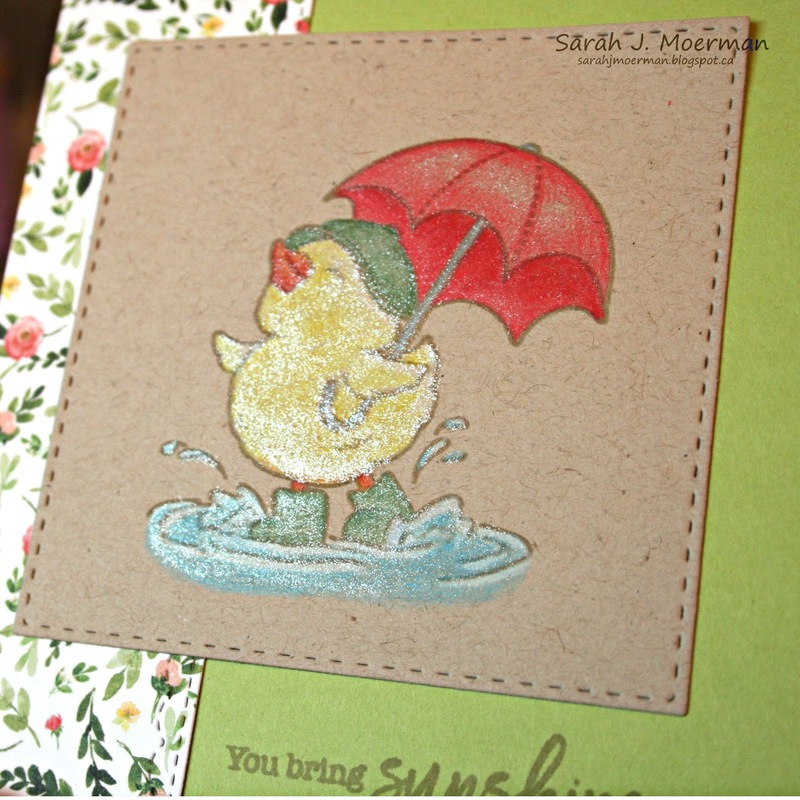 I used Simon's Wishing Die and coordinating Sending and Wishing Stamps for the sentiment. I found the Quickie Glue Pen worked best for adhering the thin purple diecut. 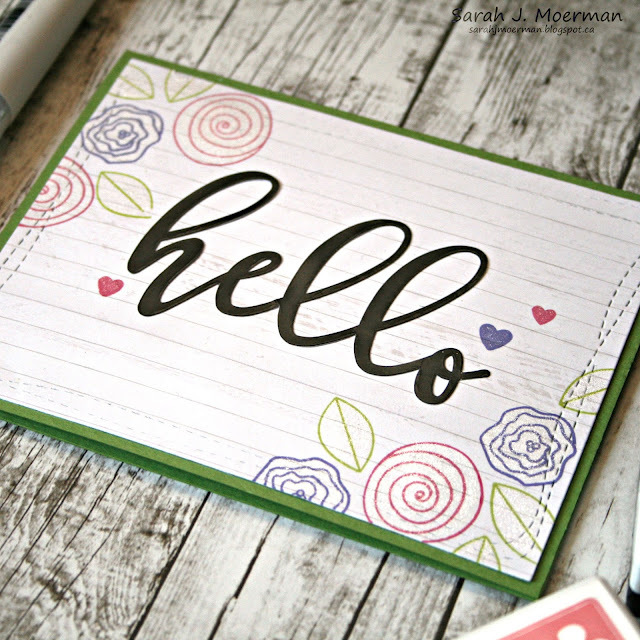 I matted the stamped panel with Neenah White Cardstock and some hot pink cardstock before adhering it to a notecard. 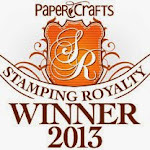 Before I go, I need to pick a winner of the fabulous Simon Says Stamp March Card Kit. Your cards are so beautiful. Love the papers in this kit. Congrats Diane! 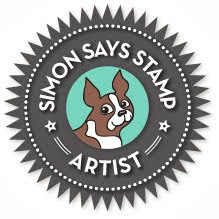 Please message me via my sidebar with you mailing address so I can pass it on to Simon Says Stamp! Thanks everyone for stopping by! 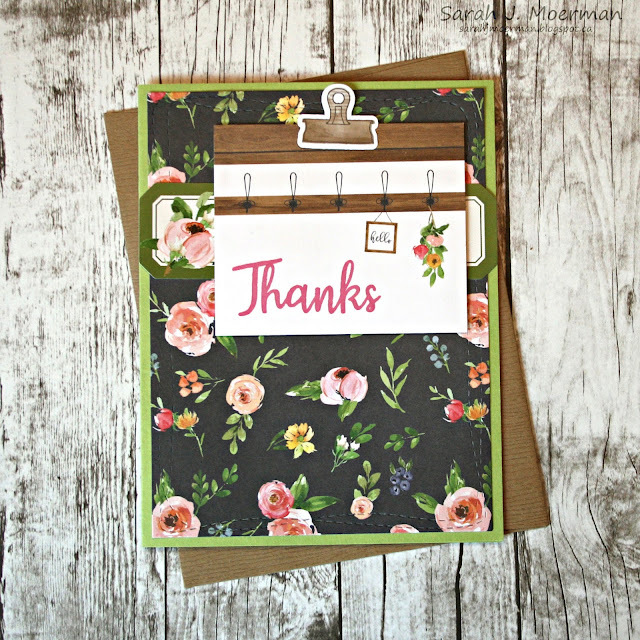 I appreciate you doing so! I'm stopping by to share a final card featuring the Simon Says Stamp March Card Kit. I wanted to focus on the cute flowers included in the Choose Joy Stamp Set. I thought they'd pair up well with the Carta Bella Hello Sticker and lined patterned paper. I die cut the paper with one of Simon's Wonky Rectangle Dies and added the sticker to the middle. I then used the Hollyhock and Wisteria inks included in the Card Kit to stamp the flowers, adding Simon's Jelly Bean Ink for the leaves. 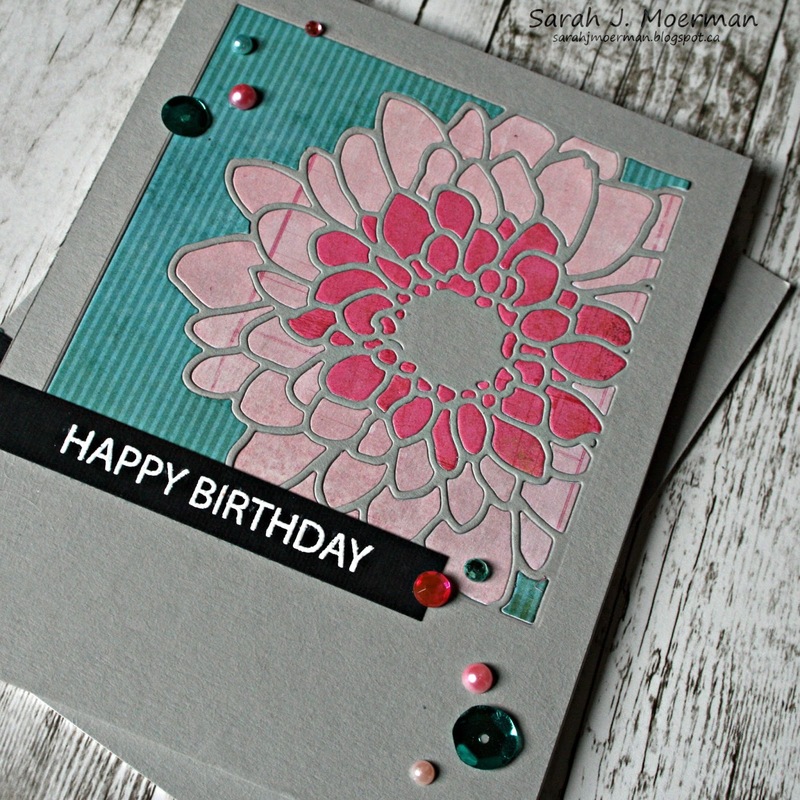 I added some stamped hearts and coloured all the stamped images with the Tonic Nuvo Shimmer Pen. 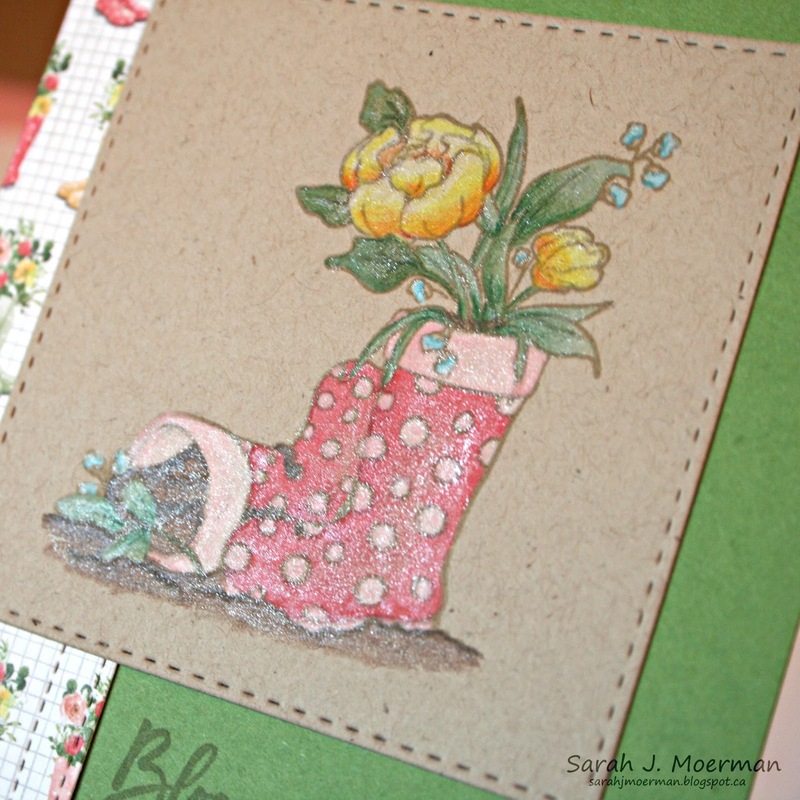 Finally, I adhered the finished panel to a notecard made from Simon's Green Leaf Cardstock. 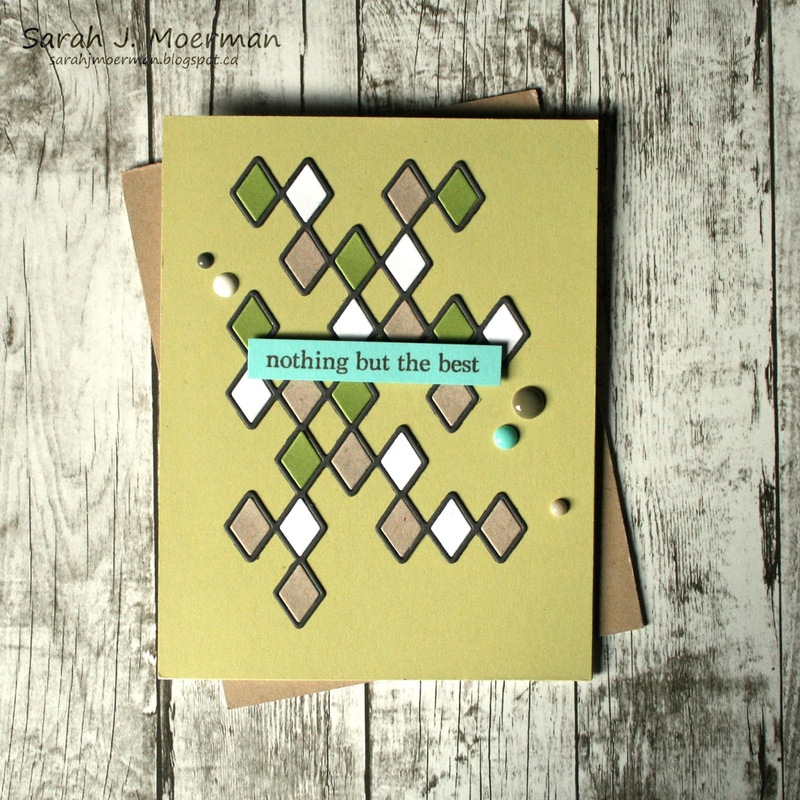 Unfortunately the Simon Says Stamp March Card Kit is now SOLD OUT. 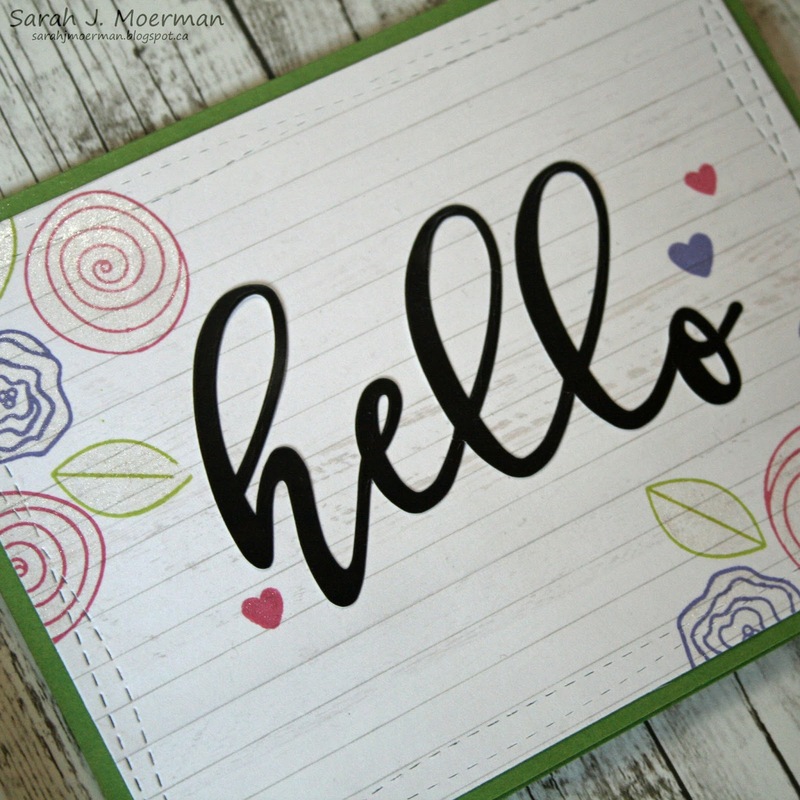 If you'd like to make sure you don't miss out on future card kits and to recieve a discounted price of $29.99 + shipping per month, you can SUBSCRIBE HERE. 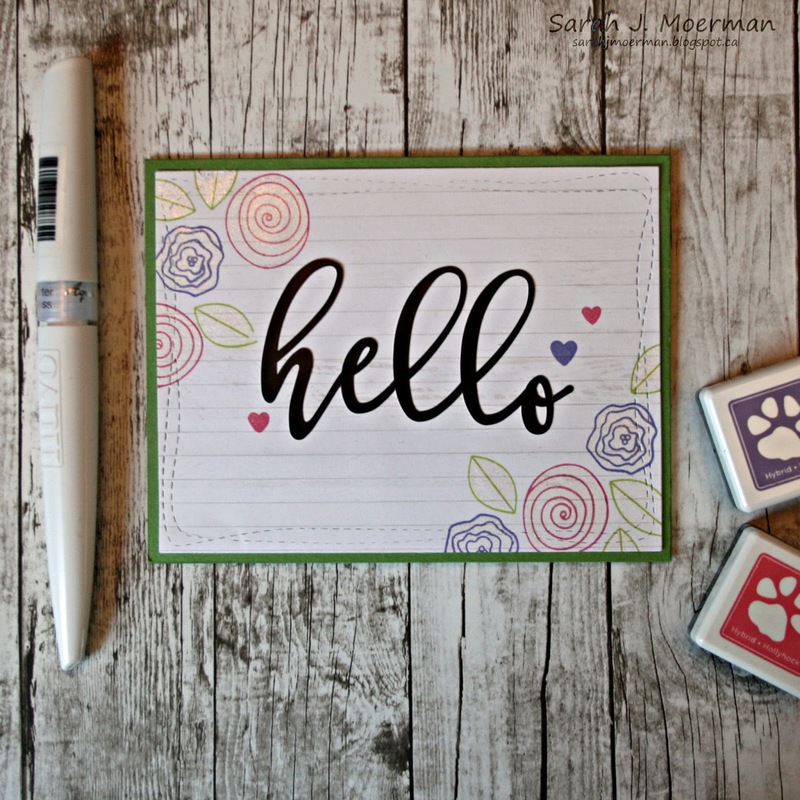 The good news is that sweet Heidi, owner of Simon Says Stamp, has given me an extra Simon Says Stamp March Card Kit to pass on to one of you! Just leave a comment on any or all of my March 2018 Card Kit posts and I'll announce a winner Wednesday February 28th. I'm back to share a couple more cards featuring the Simon Says Stamp March Card Kit: Choose Joy. Today's cards were quick and easy to put together using the Carta Bella Spring Market Papers and coordinating stickers (found HERE and HERE). 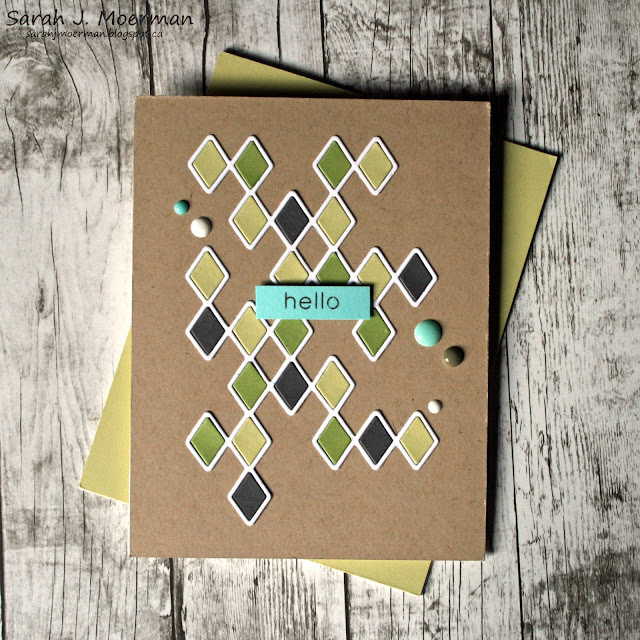 I die cut the papers using Simon's Wonky Rectangle Dies and adhered them to notecards made from Simon's Cotton Candy and Green Apple Cardstock. For both cards I cut the label stickers in half so I could stretch them out to cover the entire card fronts. The sentiment sticker on the first card was adhered with foam tape to give it added dimension. The sentiment on the second card was stamped on a piece of the Carta Bella Patterned Paper with the Simon Says Stamp Hollyhock Hybrid Ink Cube and also adhered with foam tape. If you're interested, you can pick up the Simon Says Stamp March Card Kit for $34.99 + shipping. If you'd like to receive this kit and future kits for $29.99 + shipping per month, you can SUBSCRIBE HERE. 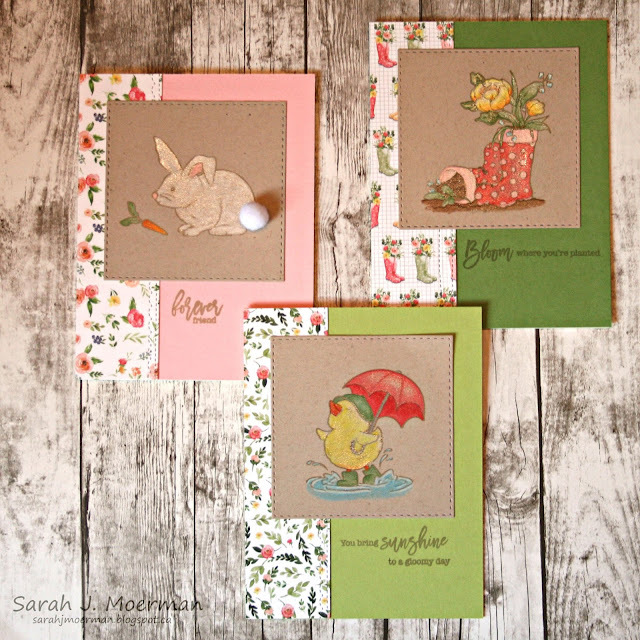 Heidi, owner of Simon Says Stamp, has given me an extra Simon Says Stamp March Card Kit to pass on to one of you! Just leave a comment on any or all of my March 2018 Card Kit posts and I'll announce a winner Wednesday February 28th. Before I go, I just wanted to mention that Simon Says Stamp has a sitewide sale going on right now to celebrate being in business for 15 years! Congrats Heidi and team! 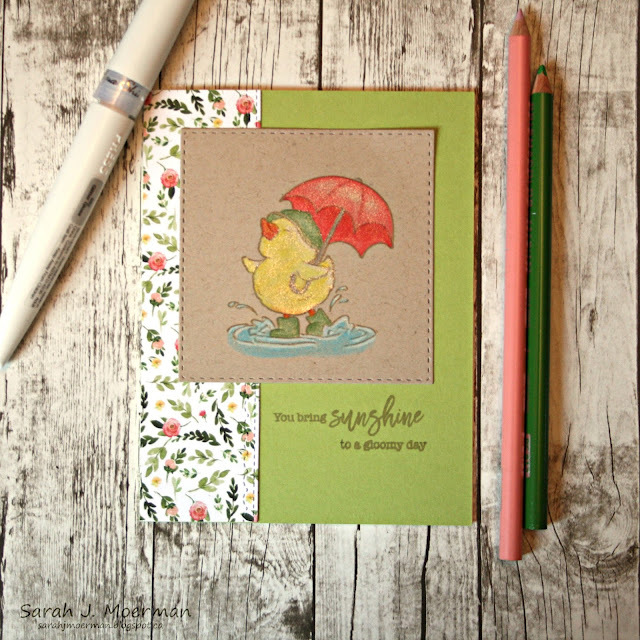 SSS March 2018 Card Kit Reveal (& GIVEAWAY)! 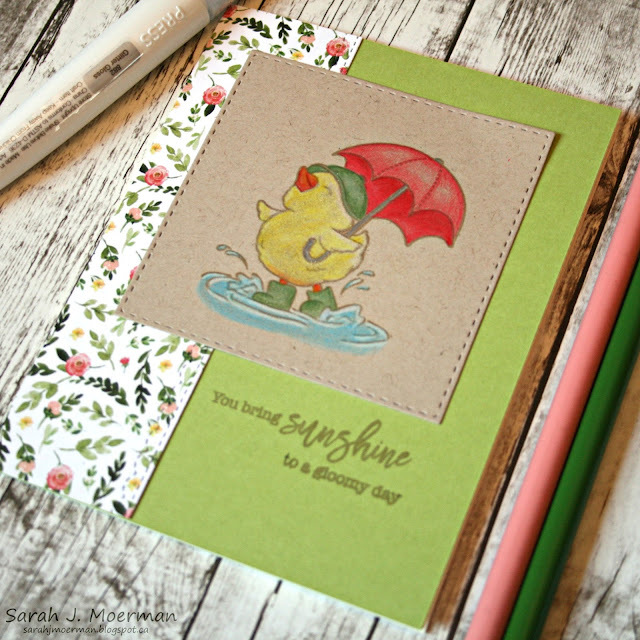 Today is reveal day for the Simon Says Stamp March Card Kit and it has me dreaming of Spring! 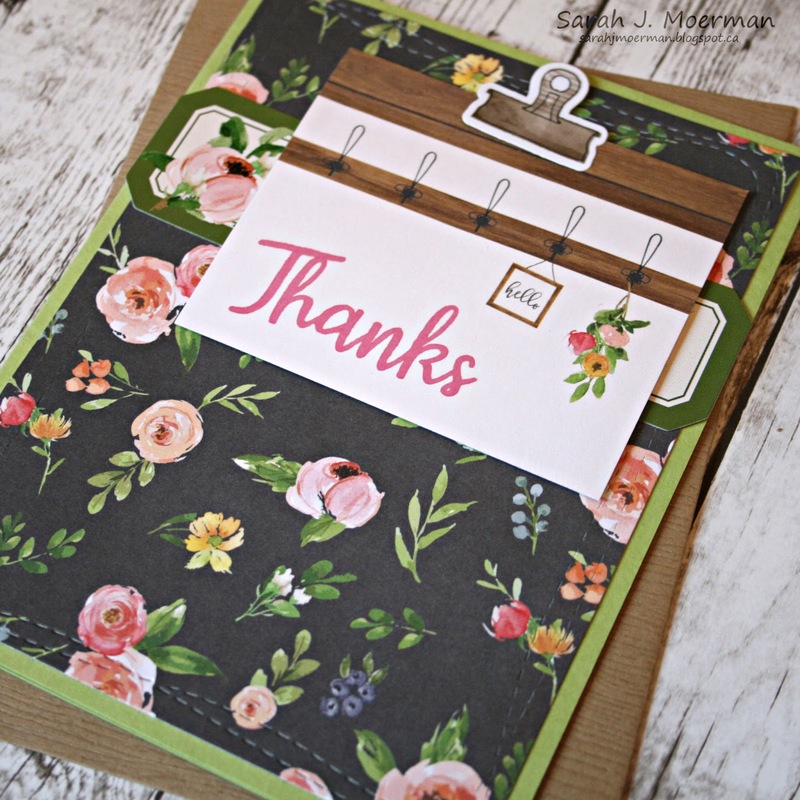 This month's kit is JAM PACKED with TWO full-sized stamp sets (Flowers & Showers and Choose Joy), two Simon Says Stamp Hybrid Ink Cubes (Hollyhock and Wisteria), a Tonic Nuvo Shimmer Pen, Darice Pom Poms, 2 sheets of Carta Bella Spring Market Stickers (HERE and HERE) and matching Spring Market 6x6 Papers, Neenah White and Desert Storm Cardstock, as well as Simon's Cardstock, Cream Pre-folded Cards, and Envelopes. For today's set of cards I stamped images from Simon's Showers & Flowers Stamp Set with Simon's Khaki Dye Ink on to the Neenah Desert Storm Cardstock. 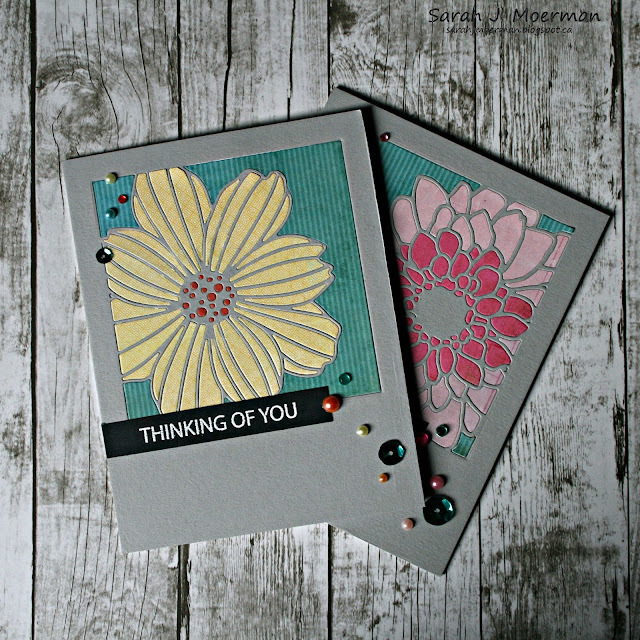 I die cut these images using one of Simon's Stitched Square Dies and coloured them with Prismacolor Coloured Pencils before covering the images with the Tonic Nuvo Shimmer Pen. 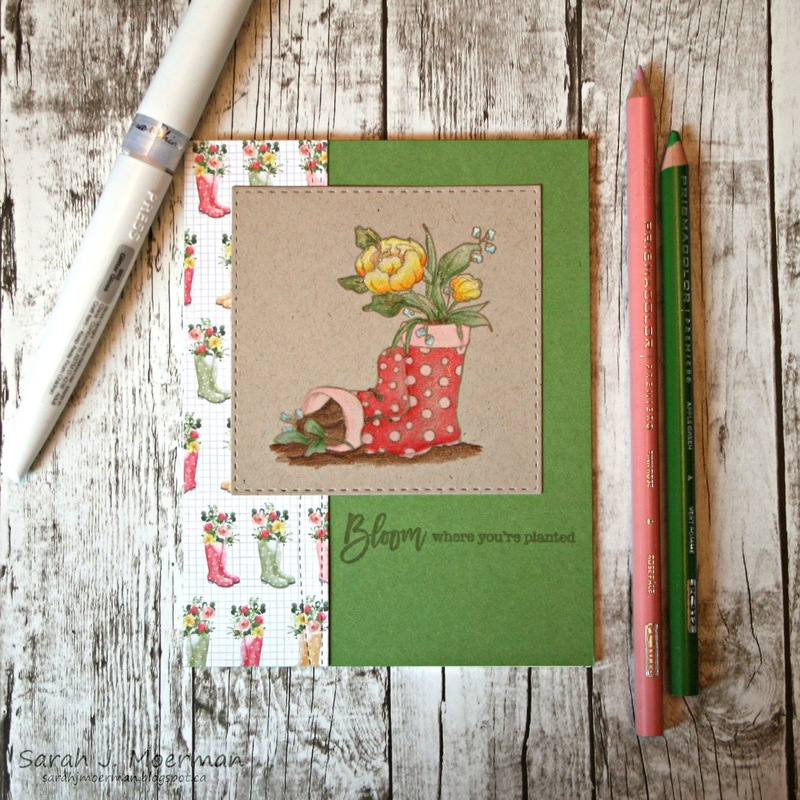 I covered Simon's Cream Pre-folded Notecards with their Green Leaf, Green Apple, and Cotton Candy Cardstock, added strips of the Carta Bella Spring Market Patterned Paper that I had die cut with Simon's Stitched Wimbley Borders Dies. 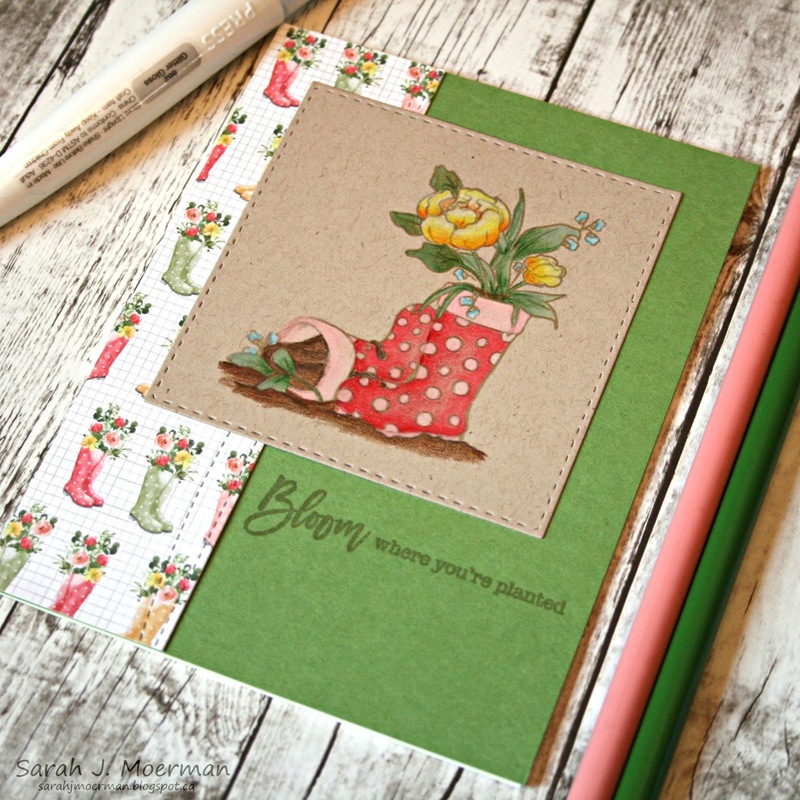 I pieced the cards together and stamped sentiments from the second stamp set included in the March Card Kit: the Choose Joy Stamp Set using the same Khaki Dye Ink. 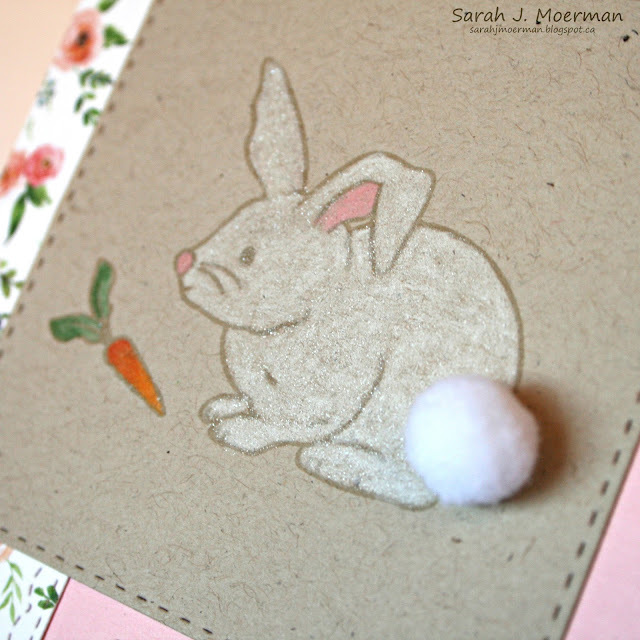 Finally, I added one of the Darice Pom Poms to the bunny's tail using Ranger Multi Medium Matte. 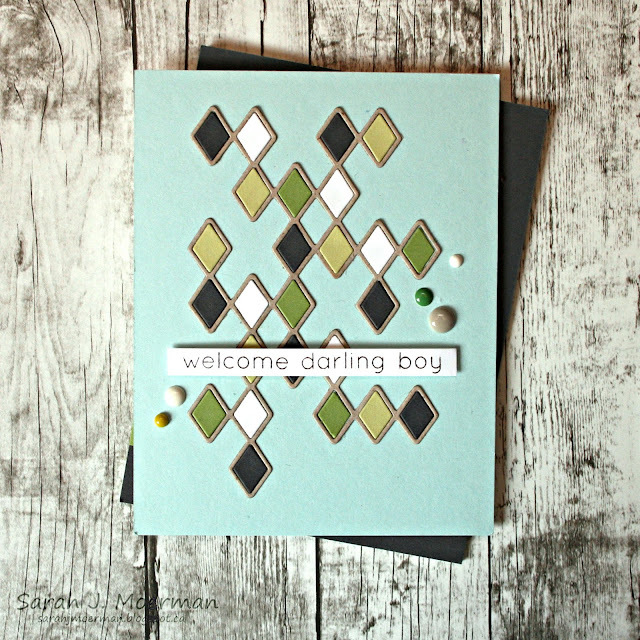 Today I'm sharing some cards made using the the Simon Says Stamp Stacked Diamonds Die. 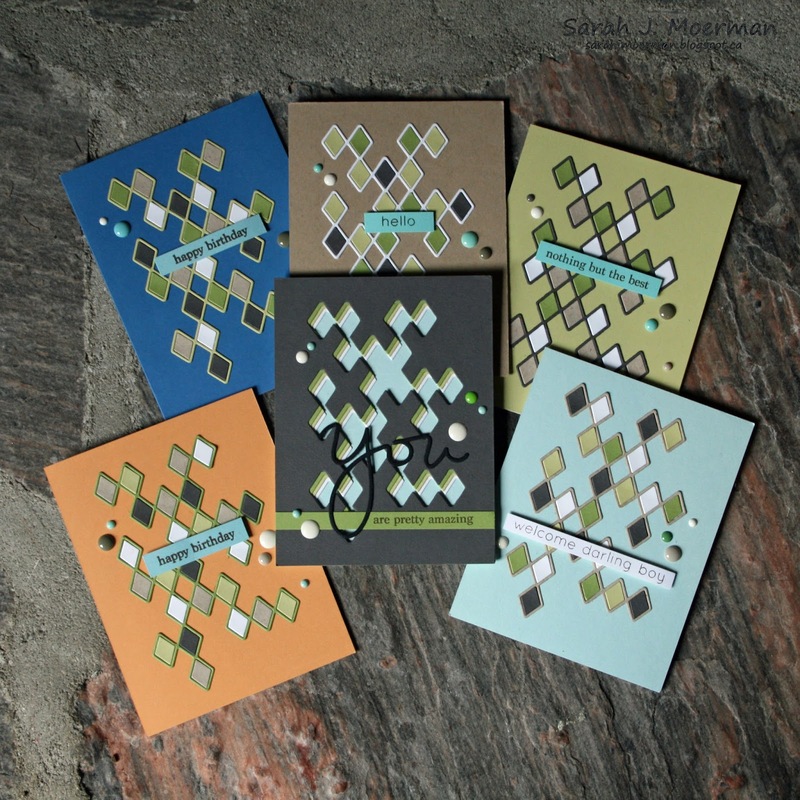 I backed the pieces with Simon's Surf Blue Cardstock and adhered the panel to a notecard. 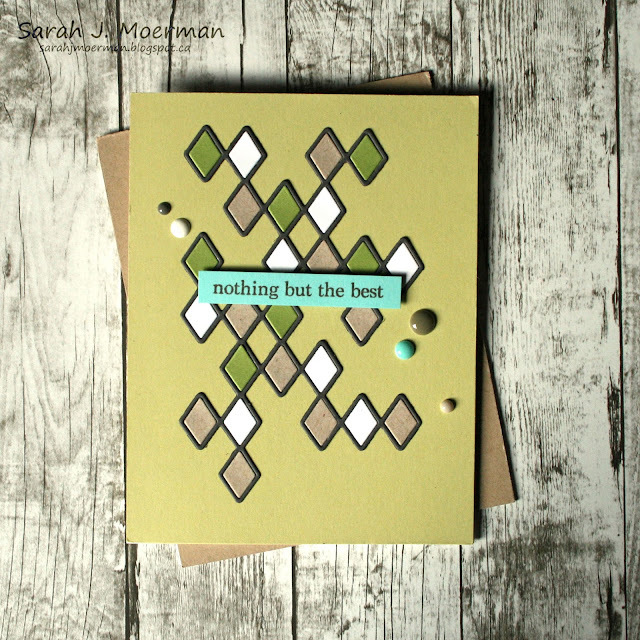 I stamped a sentiment from Simon's You Matter Stamp Set on a strip of the Green Leaf Cardstock and diecut a piece of Simon's Black Cardstock using Simon's You Die. 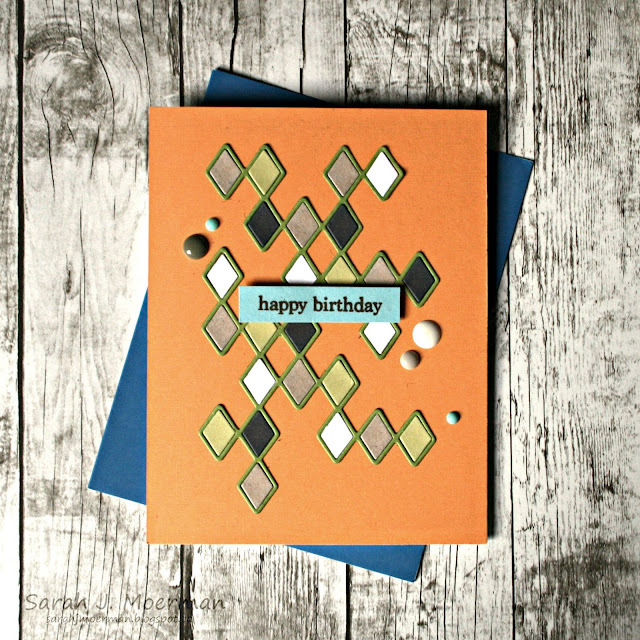 After adding these to the card, I finished it off with some enamal dots. That's it for me today! Have a great weekend! 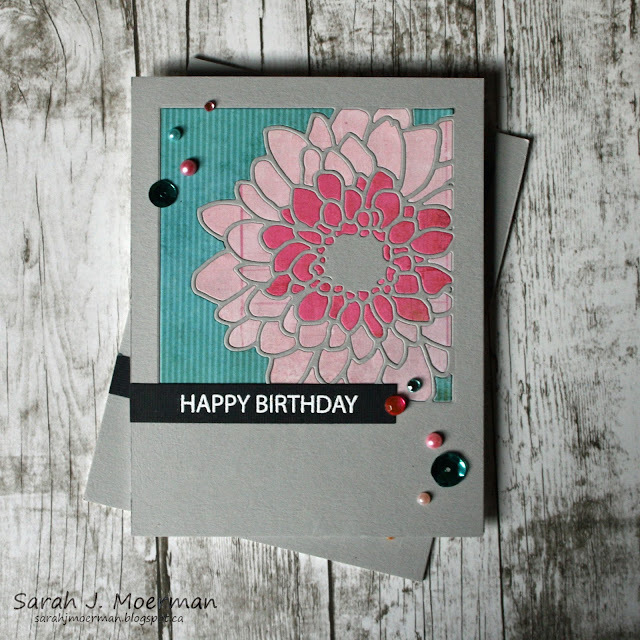 Today I'm stopping by to share a couple of cards made using some newer dies from Simon Says Stamp: the Cosmo Flower Frame Die and Mum Flower Frame Die. I die cut the images from 4 1/4" x 5 1/2" pieces of Simon's Smoke Gray Cardstock and adhered these to notecards made from Neenah Solar White Cardstock. 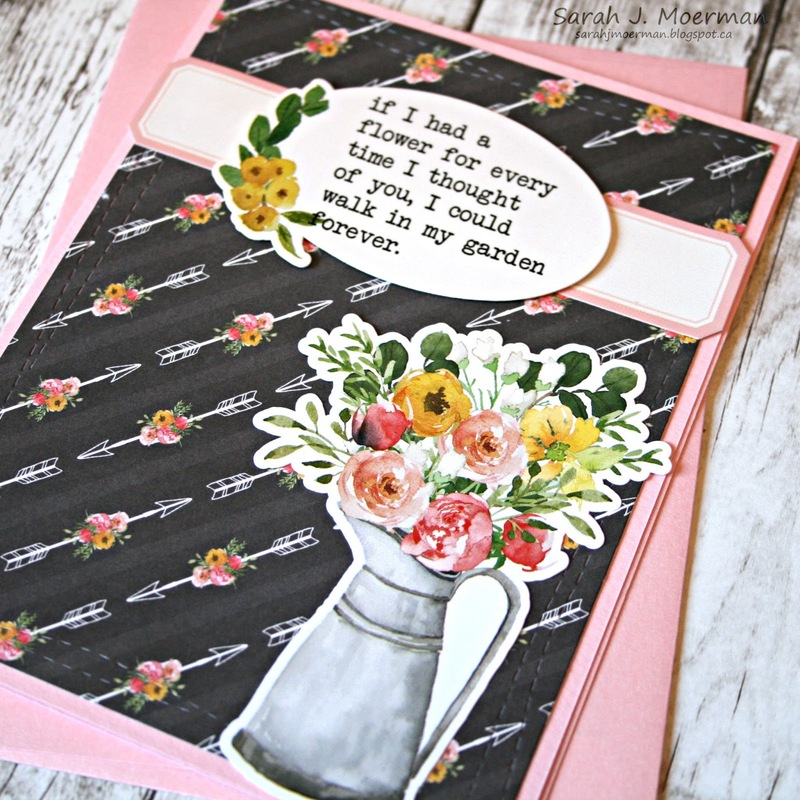 I then die cut the images again from various tone on tone patterned papers from my stash and puzzle pieced these on to the cards. 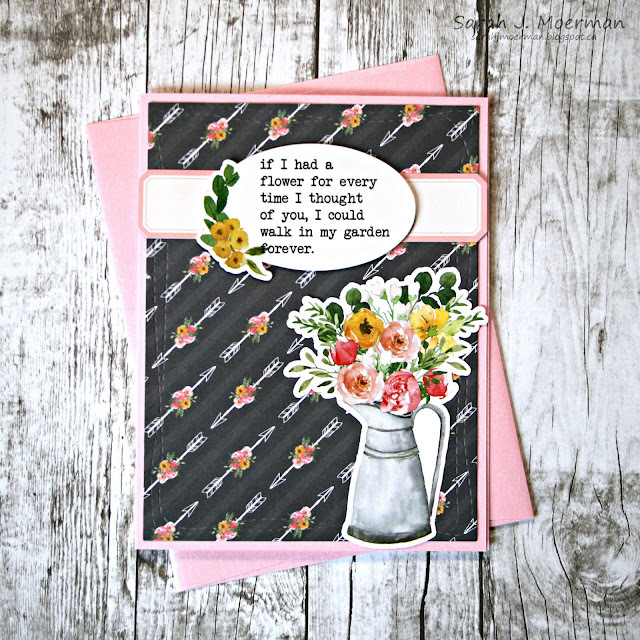 I white heat embossed sentiments from Simon's Jumbo Stripes Stamp Set on black cardstock and finished the cards off with various gems, pearls, and sequins. 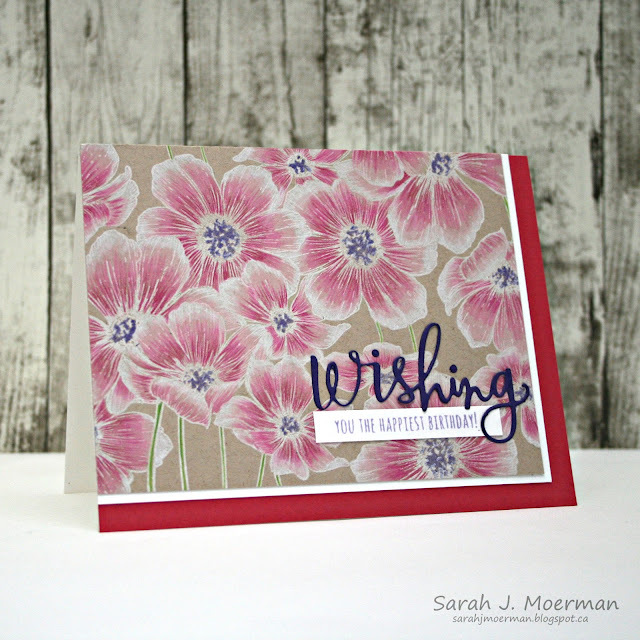 I love how these turned out and plan to make a set of 8 similar cards to have on hand for a gift.